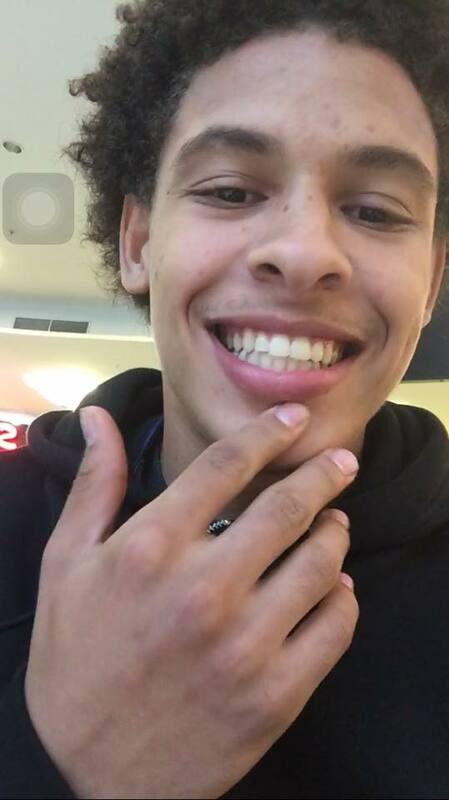 Last Monday night 18-year-old Elijah Crawford and two friends were sitting in a car in the 1800 block of East 44th Street a little after 11:30pm. Someone approached the car and opened fire. When police arrived minutes later, they found Elijah had been killed becoming the tenth Tacoma homicide this year. A 20-year-old friend was wounded and taken to a nearby hospital. The third friend was physically uninjured. This shooting was one of three within the space of a few hours in Tacoma during Monday night and Tuesday morning. Around 3:40am near North 13th and Lawrence Street a drunk driver fired ten shots at University of Puget Sound security guards thankfully hitting no one. Also around 6:15am this morning 26-year-old Steven Speakman was found with fatal gunshot wounds on S. 10th and Martin Luther King Jr. Way. This is an unusual amount of violence in such a short amount of time. As always, the comments section is moderated by me and reserved for those who want to share thoughts, memories, and other remembrances of Elijah and his life that was all too short. At the time of this writing, a suspect has not been arrested or identified. There is a Peace Walk scheduled for tonight (Saturday November 7th) near where Elijah and his friend were shot. It starts at 5pm at the Family Investment Center Park at 1724 East 44th Street in Salishan. This entry was posted in Tacoma Crime, Tacoma Homicides and tagged East Side Shooting, Elijah Crawford, Salishan, Tacoma East Side, Tacoma Homicide. Bookmark the permalink. Monday the 9th. At Lincoln Park 530.. there will be a candlelight service for Elijah Crawford. His mother requested she will not be talking to the press. This is a time for the children of the community to grieve and also say few nice words about Elijah. This is open event to bring our community back together..